Here are three ways to end your blog with a bang. 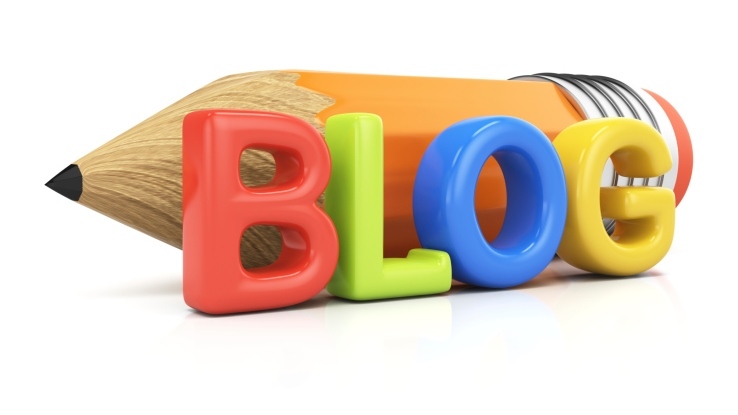 We often say that great insurance marketing starts with a good blog. However, if your blog posts have a weak ending, you are not optimizing the full marketing value of your insurance blog. Conclusions for blog posts are often misused, under-appreciated or ignored entirely. A good blog post ending will be short, engaging and inspire your reader to perform an action. Too many writers meander when concluding a post. It is clear to anyone who reads the blog that the writer isn’t sure how to wrap things up. Summarize the key points, be pithy and then drop the mike and leave the stage. The purpose of an insurance blog is to create a relationship with your readers. Think of it like a first date. When a date ends, you don’t just walk away and leave the person standing there. You make a joke, an insightful comment or offer a compliment. Hopefully your date will like you, consider it memorable (in a positive way), and want to see you again. Ask an insightful question that encourages them to think about what you wrote. Challenge the reader to respond to an opinion you offered in the post. Offer a new way to think about the material you presented. Make the reader think about the information you provided instead of just reading it passively and moving on. Make them want to interact with you or discuss the topic with others and you have become memorable. Ask readers to share the post on social media. Encourage readers to contact you with questions. Offer a complimentary service such as a coverage gap analysis or a compliance review. You don’t have to request the same action in every post. In fact, it is better if you use different calls to action, depending on the theme of the post and your goals. Then, the readers will see it as a legitimate request and not a sales tactic. So be pithy, be memorable and inspire readers to engage with your call to action at the end of your blog posts and you will have a great start to an effective insurance website.